If your website is one of the 59% of all sites using WordPress as your content management system, you probably know that the CMS giant has been developing the editor that will change the entire interface. Web developers have mixed feelings about it. This update, Gutenberg, marks a drastic change in the self-hosted WordPress community, promising greater design flexibility for those with no programming experience. If the launch is successful, it will close another gap between self-hosting and readymade page builders. Named after printing press innovator, Johannes Gutenberg, the editor is reminiscent of Medium, Squarespace or Wix, each of which are popular amongst novice webmasters. With an online editor to play around with ahead of the launch, it’s easy to see the appeal of this update. 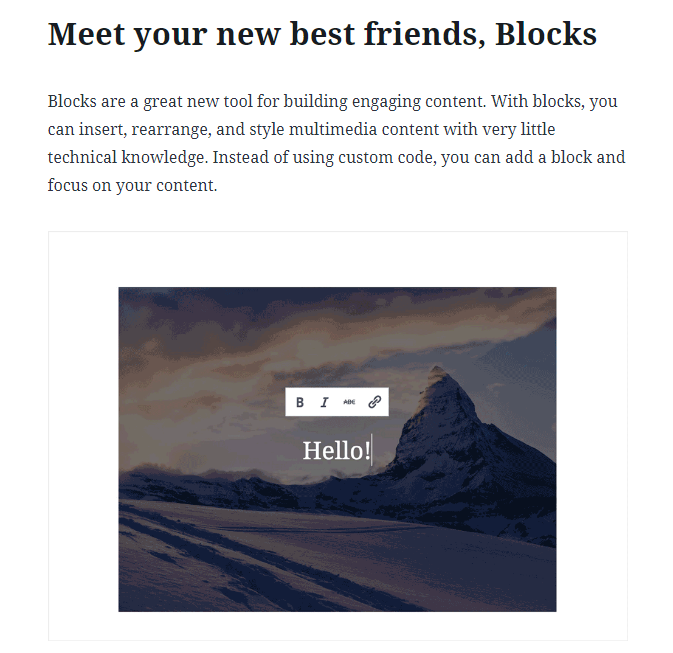 Its uncomplicated Blocks make custom pages simpler to build, leveling the field for those who can’t be bothered with coding. WordPress touts that Gutenberg will enable users to do more with fewer plugins, which comes as good news for anyone who has broken a site after downloading incompatible plugins. Just like investors dread unpredictability in the stock market, many web developers are nervous about the eventual launch of WordPress 5.0 – there is just no way to predict how a website will process such a drastic change. Fortunately, WordPress is holding off on the Gutenberg launch until it reaches 100,000 active installs and has collected substantial feedback and polish up the editor. However, older sites are likely to bring about unexpected incompatibility issues which may dampen the excitement of this historic launch. The WordPress interface has remained largely unchanged since its inception in 2003, and those loyal to the brand will need to re-learn how to most efficiently use the tools. After the initial wave of shock secedes, the update may still have mixed reviews, but overall the pros of a more intuitive design will likely win the critics over. 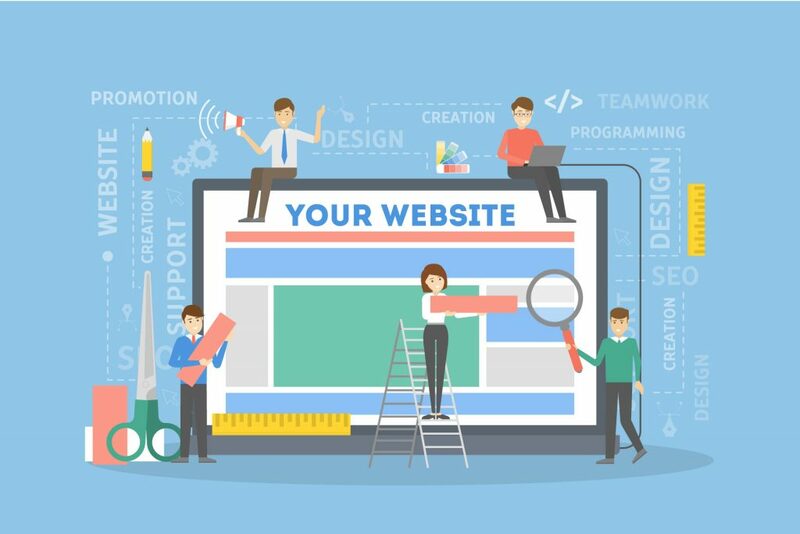 Gutenberg will certainly give other CMS’s a run for their money that have positioned themselves as being simple to use website builders. Blending the ease of Gutenberg with WordPress’s massive library of plugins makes WordPress a force to be reckoned with. This entry was posted in Industry News Blurbs, Industry Topics, Interact Marketing Blog. Bookmark the permalink.